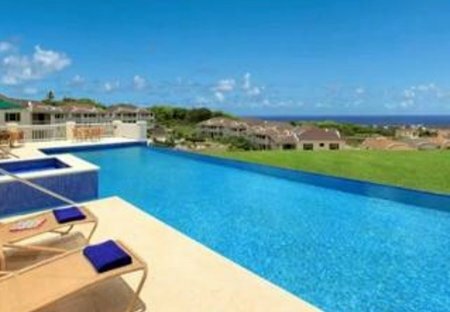 Rent villas and apartments in Speightstown, Barbados with private pools. Book affordable holiday rentals that are near a beach and golf course. Caribbean Sun Beach Condos-A brand new condo, 250 meters from Heywoods beach! The condo unit has 2 bedrooms and 1.5 baths, a spacious 1400 square feet of space !!! 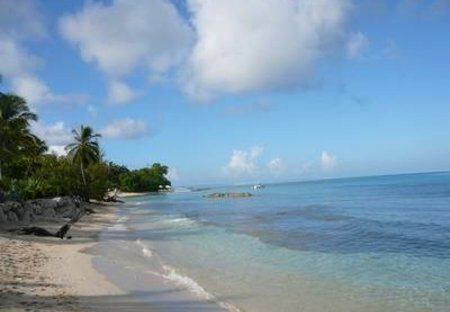 Holiday Apartment Barbados with Fantastic Caribbean Sea View for Holiday Rent . A ground floor apartment 2 Air Con Bedrooms with Variable Speed Ceiling Fans, 2 Bathrooms 1 en-suite to Master Bedroom. Built of coral stone, Harmony House is a delightful villa located on famous Gibbs Beach, nestled in lush, private, tropical gardens. Annatto Estate is a grandiose holiday home that sits on two acres of immaculately-kept tropical gardens. The glamourous home has been visited by movie stars Greta Garbo and Claudette Colbert. Heywoods Villa is a special holiday retreat on the Bajan West Coast. Honeymooners and those seeking a dream vacation of a lifetime will not feel short-changed here. Regardless of the occasion. Annatto Lodge is charmingly nestled in between palm trees and indigenous plants in the gorgeous Parish of Saint Peter.